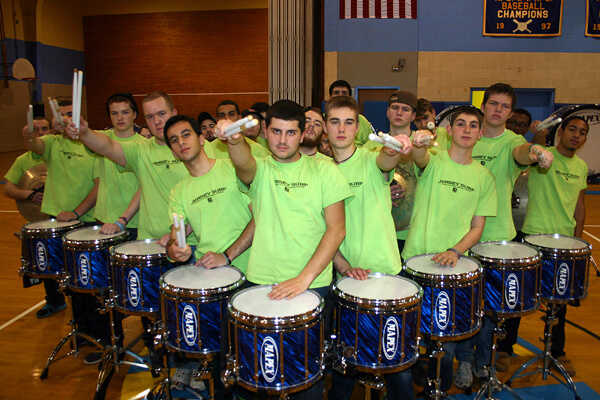 Read more about the DrumLine Battle and SoundSport programs. 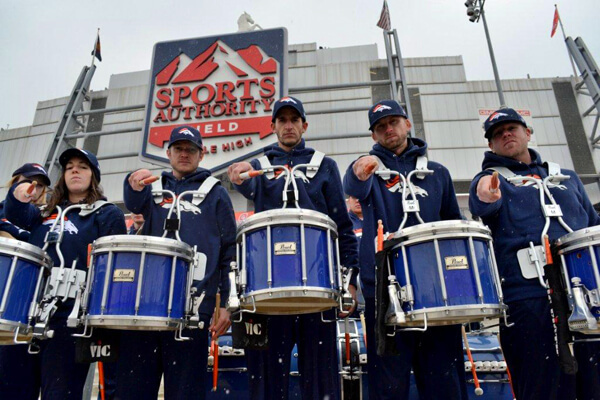 View Frequently Asked Questions about DrumLine Battle and SoundSport. 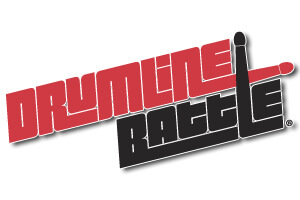 Visit the DrumLine Battle website. Visit DrumLine Battle on Facebook. Visit SoundSport® on Facebook. 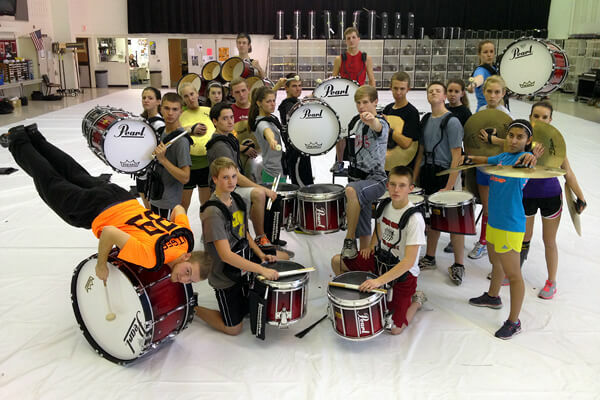 Follow DrumLineBattle on Twitter (@DrumLineBattle). Follow SoundSport® on Twitter (@SoundSport).